Wyndham Lakes is a community south of Orlando that was founded in 2006. It consists mostly of large single family homes on large plots of land for very reasonable prices. Prices are sure to rise as the surrounding areas grow, particularly Lake Nona Medical City, so be sure to invest in Wyndham lakes now! Wyndham lakes is a quiet community well suited for families. 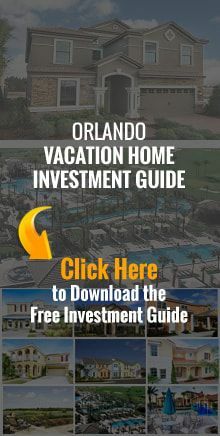 There are many nice walkways and good schools in the area and the Orlando International Airport is but a 15 minute drive away. Bahia Realty knows Wyndham Lakes real estate. Talk with Bahia Realty's Wyndham Lakes, FL real estate professionals about our extensive listings of Wyndham Lakes, FL homes for sale, Wyndham Lakes condos for sale, and Wyndham Lakes townhomes for sale. Don't forget to ask about our Wyndham Lakes, FL relocation services, too!